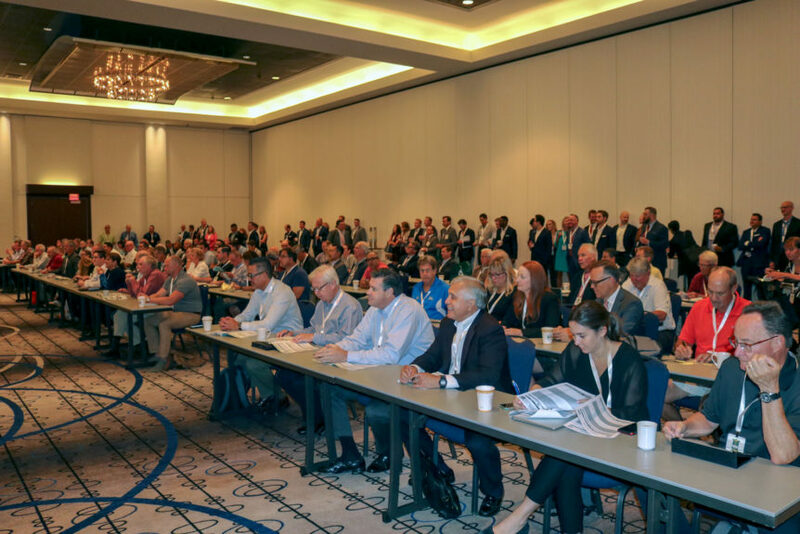 Anaheim, California – Over 300 financial advisers, exhibitors and other industry experts were in attendance at Centaurus Financial’s 2018 National Conference from July 25-29, 2018 in Vancouver, British Columbia. The conference featured a premier forum for financial advisers to increase their industry knowledge and to network with financial industry professionals from across the country over a four-day curriculum. The 2018 National Conference provided advisers with a comprehensive overview of the current political, regulatory and economic environment as well as timely financial services training and education related to retirement income planning, estate planning, advisory services, risk management and alternative investment solutions. Also featured at the conference were keynote presentations from Don Yaeger, Award Winning Speaker & Best Selling Author and Andy Friedman, Political Affairs Expert. Headquartered in Anaheim, California, Centaurus Financial, Inc. is a national independent broker/dealer licensed to offer securities, investment advisory services and insurance products. Centaurus is a Registered Investment Adviser with the Securities & Exchange Commission (SEC) and is a member of both FINRA (the Financial Industry Regulatory Authority) and SIPC (the Securities Investor Protection Corporation). For Registered Representatives, Financial Advisers or insurance agents interested in joining Centaurus Financial, please visit Centaurus Financial’s website for financial professionals at www.joincfi.com or contact the Centaurus Branch Development Team at (800) 880-4234.